Composite doors really are the ultimate front door. They offer high security, robust structure and attractive appearance; our composite doors can’t be beaten. A composite door from Concept will make your home in Essex, Hornchurch, Edgware or Middlesex stand out for all the right reasons. Not only is it a stunning entrance door option but composite doors are also superbly energy efficient with thermal insulating properties. Specifically designed to keep your home in Essex much warmer for a long period of time, you will notice a significant reduction in your heating costs as you can keep your central heating off. 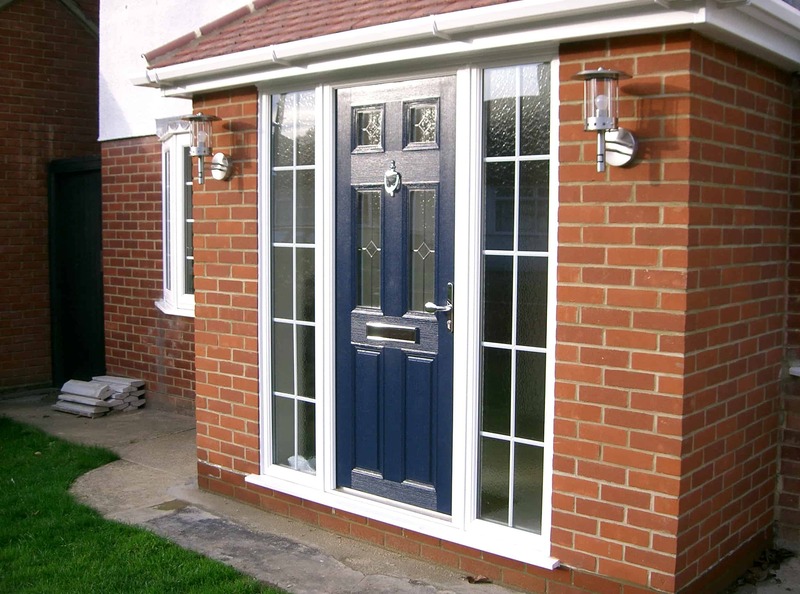 Composite doors offer a complete alternative to uPVC doors. They are a much closer comparison to a wooden door, but with all the advanced features of everlasting strength, high-tech security. They also offer six times the thermal efficiency of a standard door. A Eurocell composite door is also an excellent way of reducing any unwanted noise pollution entering your home in Essex. A great solution if you live on a busy road or near a school. Eurocell is a market leading supplier, guaranteeing all customers value for money and top quality products. Designed in the likeness of traditional timber, our composite doors feature beautiful, classic wood grain finishes for an authentic, country style appearance. 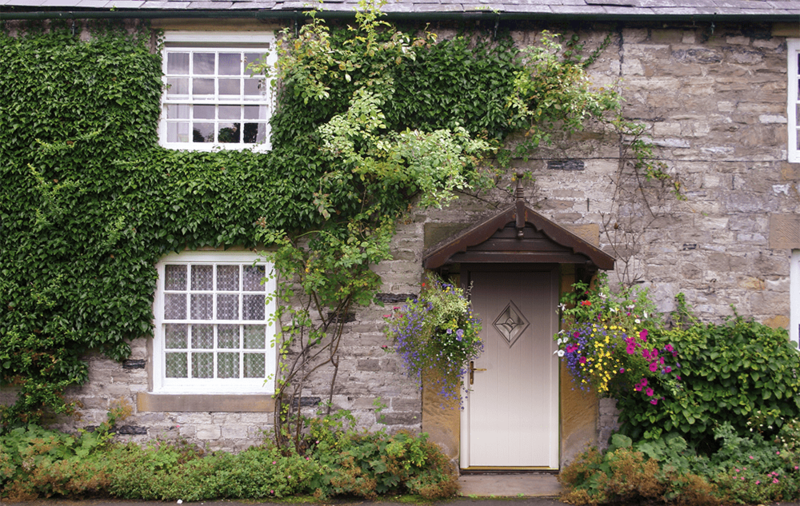 If you are looking to maintain a period property or wish to add a traditional touch to your home, our composite doors offer the perfect blend of charming aesthetics and modern technology for an everlasting appearance. To find out more about our Eurocell composite doors, read below, get in touch with us today and download our brochure. Our composite doors are manufactured using a combination of high performing materials such as PVC, wood, insulating foam and GRP (glass reinforced plastic). Thus, resulting in an extremely strong and efficient door. This unique combination of materials makes our composite doors far more advanced than singular material doors. Highly weather resistant, our doors will never rot, warp or require re-painting. This is due to their tough outer skins which are design engineered to be highly resistant to dents and scratches. There are numerous advantages to choosing Eurocell composite doors from Concept Windows. Each composite door we install in Essex comes with ‘anti-bump’ and ‘anti-drill’ cylinder locks. These are in place to guarantee maximum protection against any unwanted break-ins. Each composite door is also approved by the Secured by Design police backed scheme as standard for complete peace of mind. You can be sure that you will be kept safe and sound inside your home with the use of our exceptional locking systems. We want to make sure you are maintaining the highest standard of safety and security, which is why we work with market leading suppliers, Ultion. Their multipoint locking systems are industry leaders, providing you with a strong, sturdy door. Read through the tabs below to read more about their unbeatable locks. Our composite doors will provide you with a stylish, modern and sustainable alternative to traditional timber. They also use thermal inserts made from 100% recycled uPVC for enhanced sustainability. Thus, helping you to save valuable heat energy as well as contribute towards a greener environment. A durable, GRP outer skin and rigid foam core keeps the door virtually draught-free and soundproof. Our composite doors offer 6 times more insulation when compared to standard a wooden door. Find out the further benefits of installing a new front door in your home in Essex, Hornchurch or Edgware by contacting our friendly team today. We like to provide our customers with the best which is why we install Ultion hidden attack locks. When your lock suspects a potential break-in, it will automatically activate Lockdown mode. Each Ultion hidden attack lock secures a central cam to stop the potential intruder from entering your property, keeping you and your family safe. To provide you with added peace of mind, our Ultion locks have been given three awards in excellence. Our locks have been approved by the Police and have therefore, achieved the highest Kitemark star rating. As well as this, our locks are tested by locksmiths with the Master Locksmith Association and have obtained their highest standard, Sold Secure Diamond. Unlike most security locks that have 5 or 6 pins, our Ultion lock uses 11 pins, creating 294,970 lock combinations. That’s over 3 times the amount of other locks, creating a high standard of safety and security for you and your family. 20 hardened steel pins are put into the front and back of each Ultion lock, making it highly safe and secure for your home. As well as this, 20 plates are also used and positioned in a precise way to increase protection from potential drill attacks. We offer a wide range of design choices with our composite doors. With up to 12 different styles, 13 colours to choose from and an endless variety of glazing options there is definitely something you’ll love. With triple seals contained within the frame work you’ll never feel a draught again. We pride ourselves on offering you with the best products on the market. This is why we have teamed up with market leading supplier, Eurocell, to offer high performance composite doors to homeowners in Essex, Middlesex, Hornchurch and Edgware. We offer competitive composite door prices in Essex, Hornchurch, Edgware and the surrounding areas. Your property will benefit from affordable style and enhanced protection with our comprehensive range of beautiful composite doors. Get in touch today using the methods below for a free, no obligation quote. 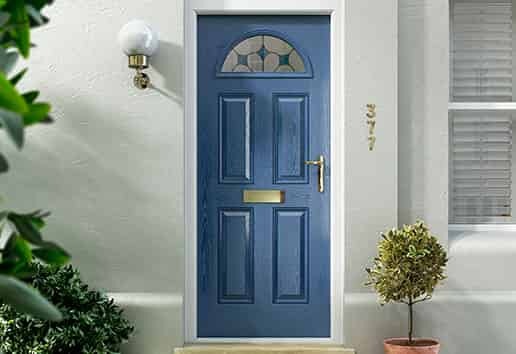 We provide free online prices for composite doors. 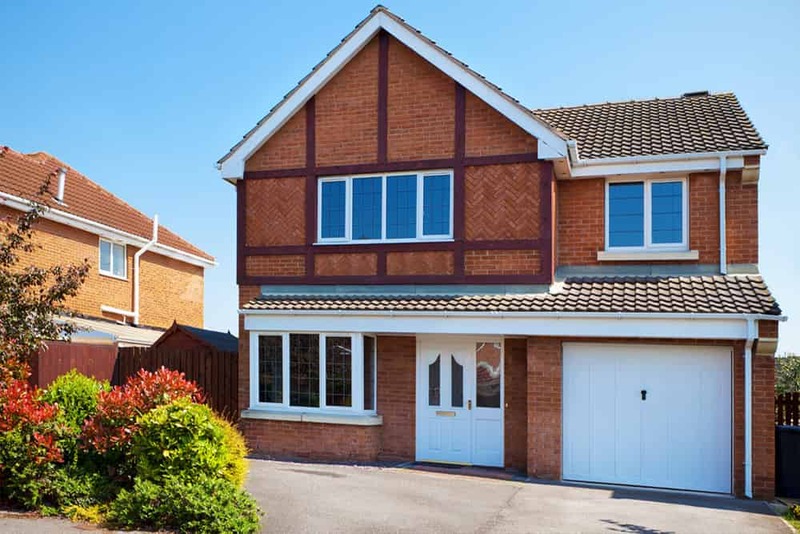 Our online quoting engine gives you the option of a wide range of composite door styles, allowing you to tailor your quote to your own specifications. It’s so easy to use and only takes a few minutes. Alternatively send us an email using our online contact form, or call us on 01708 463526. We will be ready to answer your questions, giving you expert information and advice. We can also give you a quick quote at the end.